The Transcultural Studies Division will hold a special seminar entitled “Theorizing BL (Boys’ Love) As a Transformative Genre: Male-Male Romance Fictions by Women for Women” presented by Dr. Akiko Mizoguchi, Graduate Course in Cultural Studies on Corporeal and Visual Representation. 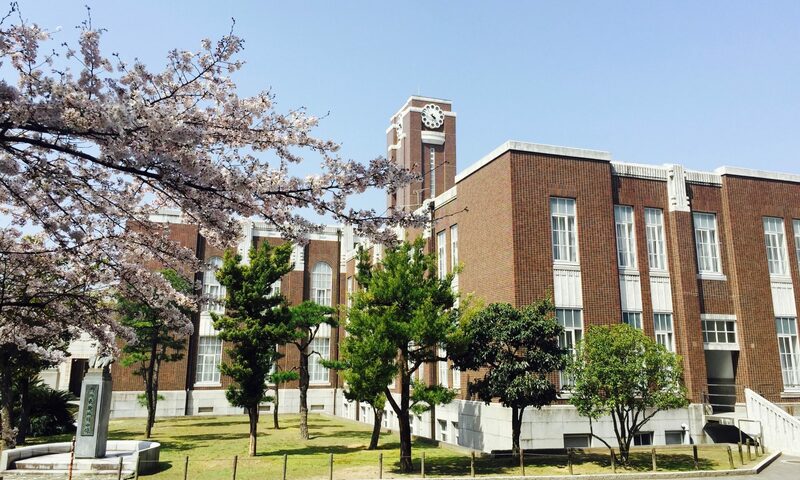 Interested students are invited to an orientation on June 1, 2019 (Sat), at the Kyoto University Tokyo Office. Interested students are invited to an orientation on May 30, 2019 (Thu), lunch break, at the Faculty of Letters building. The Transcultural Studies Division hold lecture series as a part of the course, “Transcultural Asian Cinema” conducted by Prof. Mitsuyo Wada-Marciano. Interested students are invited to an orientation on October 13, 2018 (Sat), at the Kyoto University Tokyo Office. Interested students are invited to an orientation on October 17, 2018 (Wed), lunch break, at the Faculty of Letters building. Interested students are invited to an orientation on May 26, 2018 (Sat), 14:30-16:00, at the Faculty of Letters building.